This download is 359 MB and consists of all the files for the MP4 Video Version This version works on a wide range of devices including Apple and Windows computers, iPod Touch, iPhone, iPad, Android phones and pads or any device (including Digital TVs) that will play MP4 video. The video version will play directly from your computer's hard drive or can be transferred from your computer to Android and Apple devices. 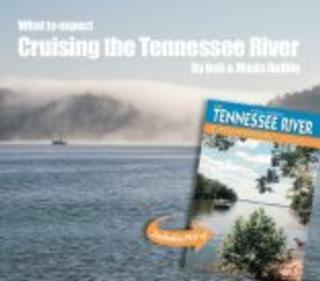 A PDF copy of Fred Myers Tennessee CruiseGuide is included as well as an instruction manual and a searchable copy of the complete script. Please observe our copyright and do not make illegal copies of this program.